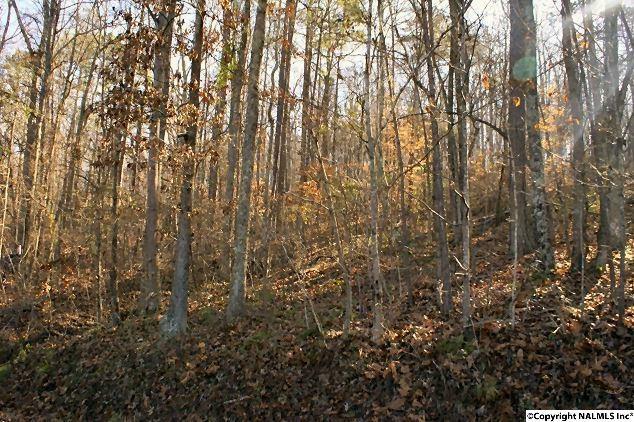 RAINBOW CITY-Great wooded building lot in nice area, convenient & close-in location. $15,000 (or $25,000 for both lots-one next to it). Call today for more information!